A week early but Congratulations to the Class of 2017 from Cary Academy! 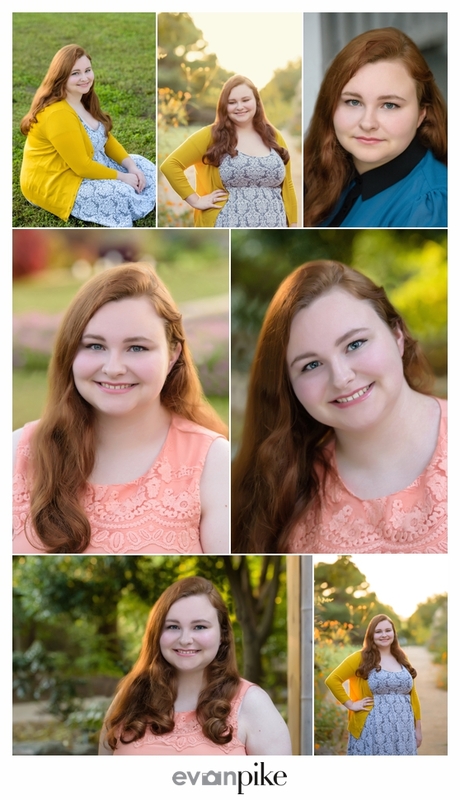 This year’s class was as fun to photograph as any pervious class and not only introduced me to new families but also reconnected with families from previous high school senior portrait sessions. While senior portrait season is by far my busiest time of year, it’s by far my favorite (well besides the hot and humid weather) time of year! Photographing high school seniors and capturing this moment in time for them and the families of the graduating seniors is a special experience and very grateful I have the opportunity to do so for close to 10 years now! 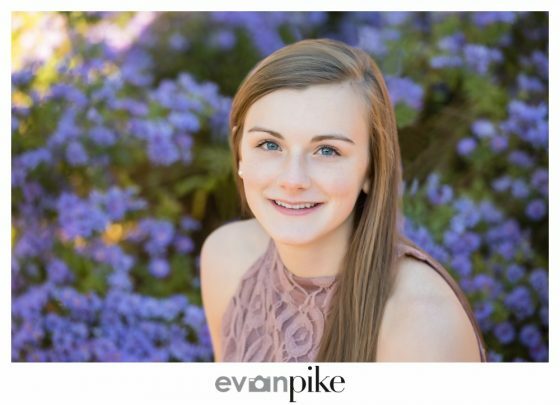 Though I have to admit, knowing that some of the high school seniors I have photographed from 6th grade or earlier doesn’t exactly make me want to count the years. Thank you to all the seniors and families over the years and looking forward to senior portrait sessions for the class of 2018! Victoria is another younger sibling of a previous high school senior I took portraits of. 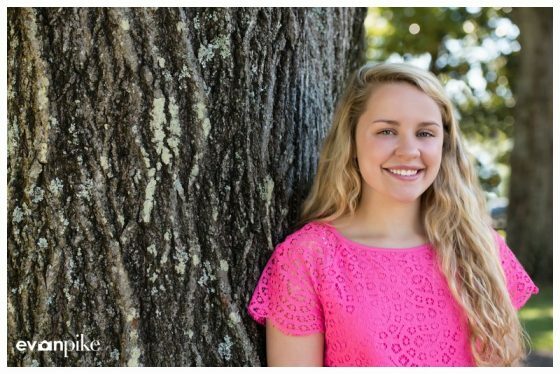 Though her older sister had just a short mini session at her high school in Raleigh, Victoria got a full senior portrait session in Raleigh. Like I’ve said before, a returning customer is one of the best compliments I can receive and I was happy to create more senior portraits for this family! We had fantastic weather and Victoria was super comfortable in front of the camera so we came away with natural and classic senior portraits! 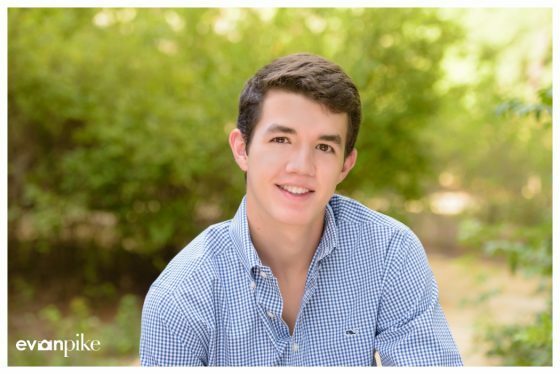 Nick’s senior portraits were taken late enough so that the temperature in Cary had cooled off quite a bit. 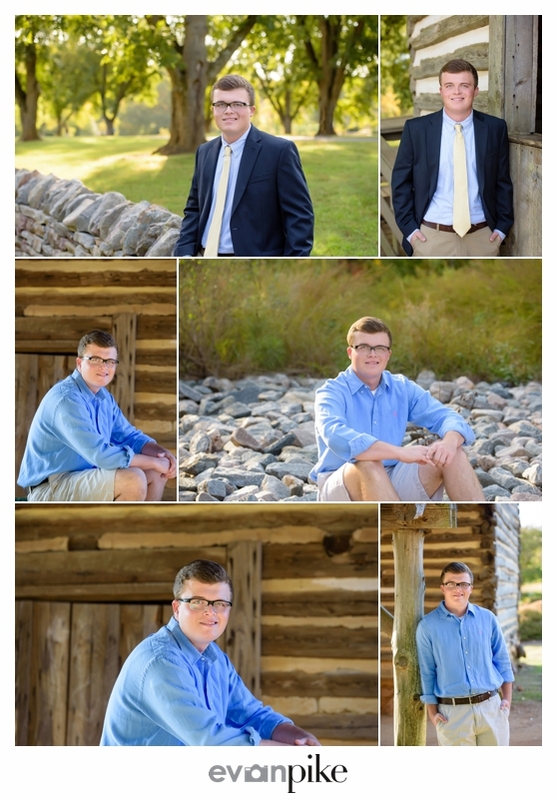 I’m sure that all of us greatly appreciated the cooler weather during his senior portrait session. 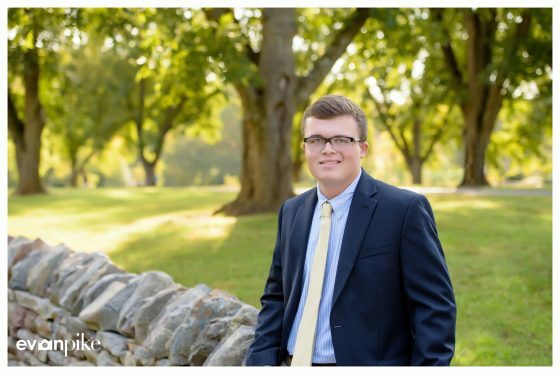 He was even able to wear all long sleeve clothes and pants during the senior session with breaking a sweat, another great senior portrait session! Emilio chose to take his senior portraits at one of my favorite locations for high school senior portraits in Cary, his school, Cary Academy. 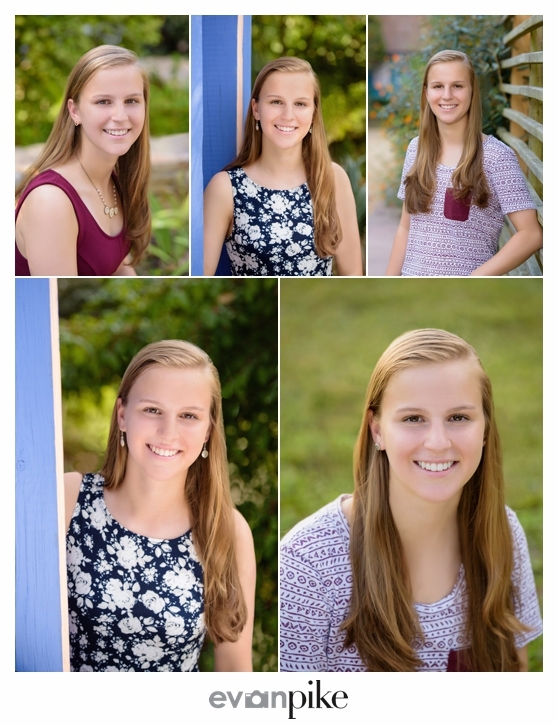 The traditional and beautifully designed school buildings and grounds are always kept looking great and make for wonderful backdrops for senior portraits. Emilio was very easy going and comfortable while we were taking senior portraits so it made my job easy! 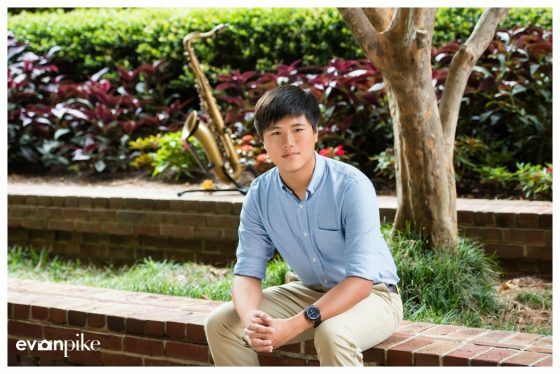 By the time Sean’s senior portrait session rolled around, the Summer heat and humidity in Raleigh had subsided quite a bit! This makes everyone happy and does nothing but improve the senior portraits! 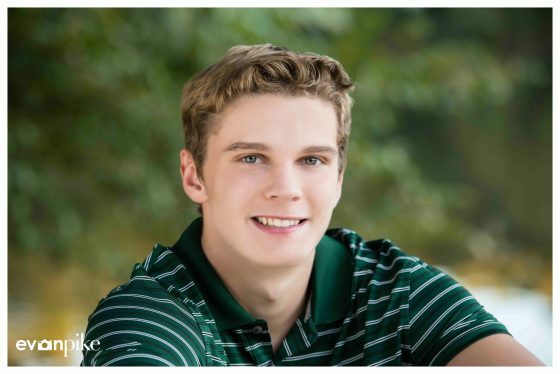 Of course Summer weather can be nice, but I’m certainly more of a late Summer or early Fall kind of guy, especially for high school senior portraits. I can’t say Sean was super excited about his senior portraits but really, most guys aren’t but I could at least get him to admit it wasn’t as bad as he thought it would be! 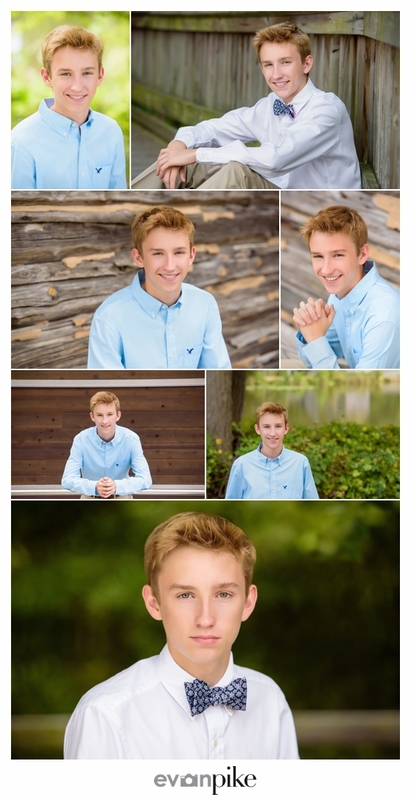 I think he was just joking around though as you can see below, we got some nice senior portraits! The 2016 senior portrait session was one of siblings and similar names. There were we senior portrait sessions of a previous sibling and also quite a few double names, and this was my second Rachel for this year’s senior class and also I took a few senior portraits (mini studio session) of her older brother, so this session was a repeat and double name, a super special senior session! For all my senior portraits I bring an iPad which receives the portraits as I create them. It’s a lot of fun for both the senior and the parents to see the portraits in basically real time. 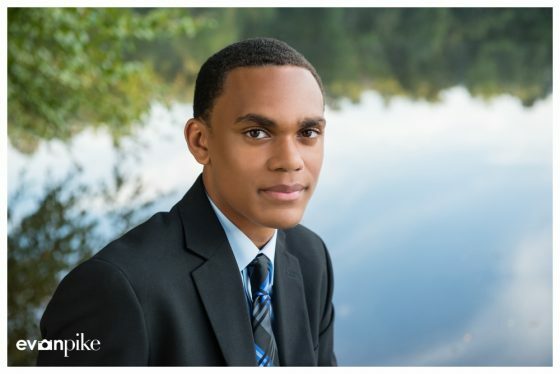 When mom and senior have as keen eyes for detail as these two had, it also helps to get very useful feedback during the senior portrait session which then leads to even better senior portraits. As far as the Triangle Area is concerned, Tyler goes to school on the other side of the world from where I usually work and live but if you’ve spent a little time around my blog or know me, you know that I do spend some time on the other side of the world from time to time! It was a lot of fun checking out a park I never even knew existed and between the nice weather and Tyler being comfortable in front of the camera, we were able to make some nice senior portraits. 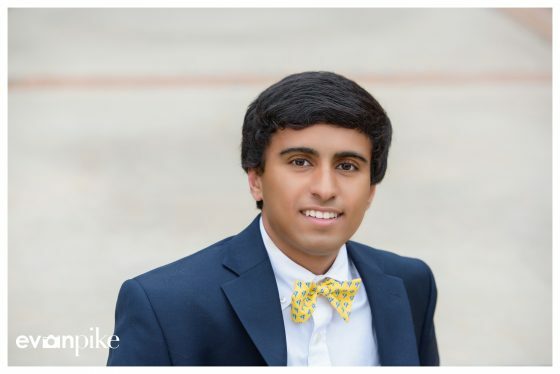 Shaan’s senior portrait session included two great locations, first Duke Gardens and then a park in Raleigh. 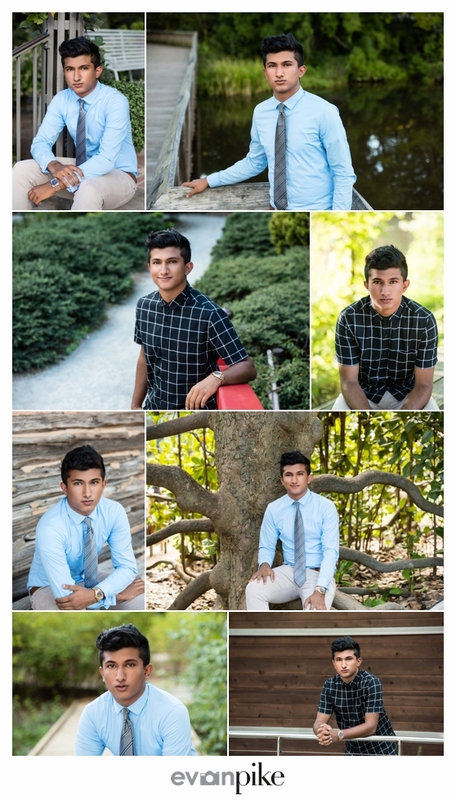 With the two very different locations and Shaan being a natural in front of the camera, we ended up with a lot of great senior portraits with a wide variety of backgrounds to choose from! Like a few other high school seniors, Sara is the younger sibling of a previous high school senior that came to me for senior portraits in Raleigh. It’s always fun to see families again after and I consider it one of the highest compliments for them to put their trust in me again for senior portraits. 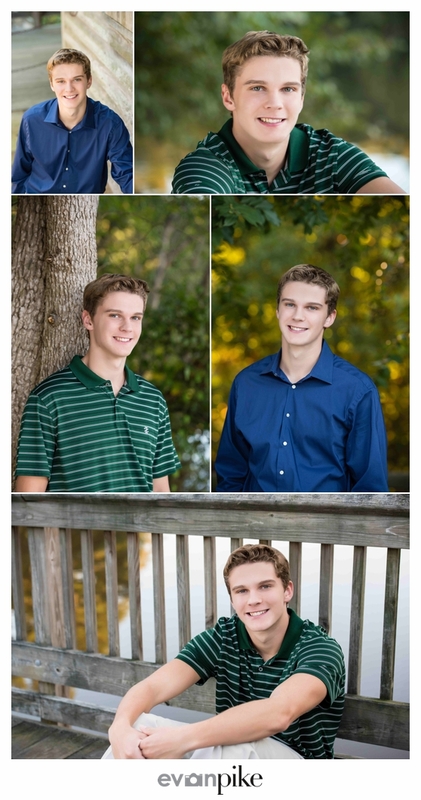 It’s also a lot of fun to see how my style has changed over the years when comparing older sibling senior portraits! 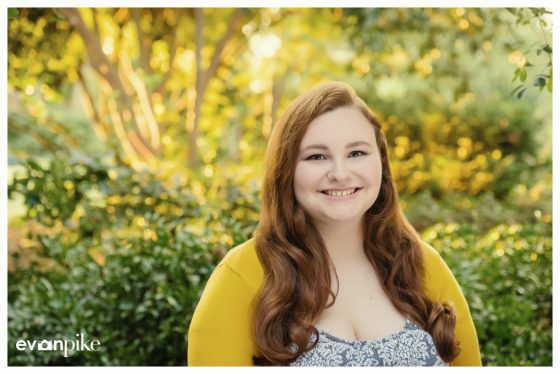 Sara and her parents kept us all laughing throughout the session and the Raleigh weather was fully cooperating with us to help create some great senior portraits! I’ve known Tylor for a while now as his older brother also came to me for senior portraits! 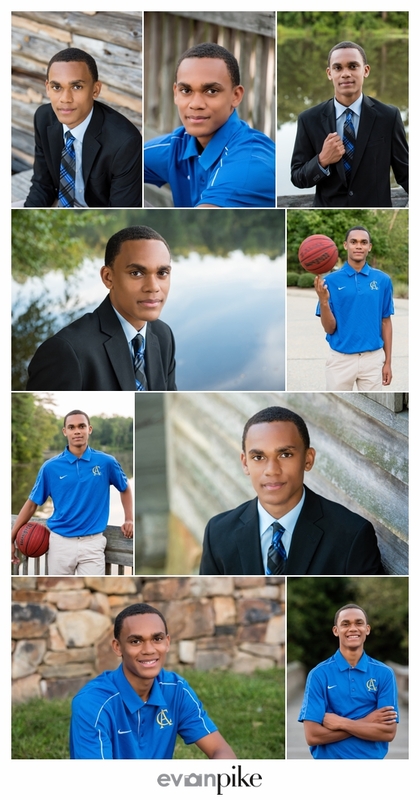 Since I also take sports photos at Cary Academy, I’ve also seen him grow into a good basketball player over the years and was really glad he wanted to use the basketball for a few of his senior portraits. Not that he wasn’t comfortable in front of the camera, as you can see below there are a lot of great senior portraits, but as soon as the basketball came out, there was a little something that came out as well! 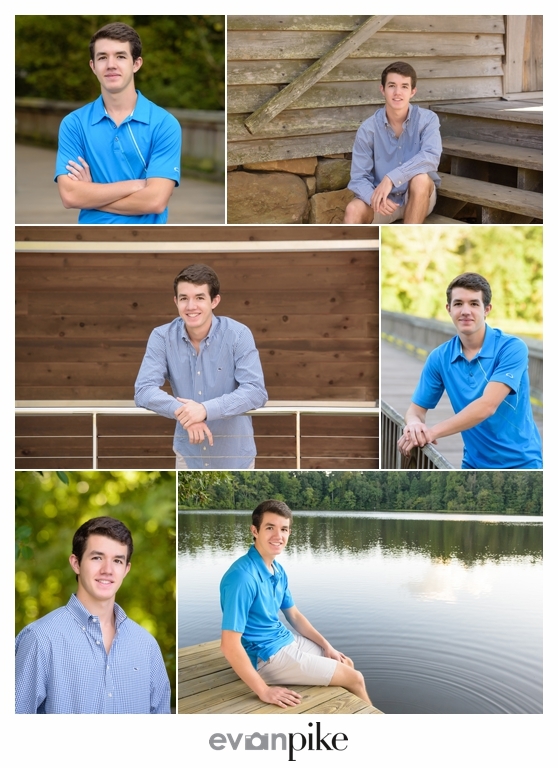 By the time Ian’s senior portrait session rolled around, the Summer weather in Raleigh had started to calm down a bit! 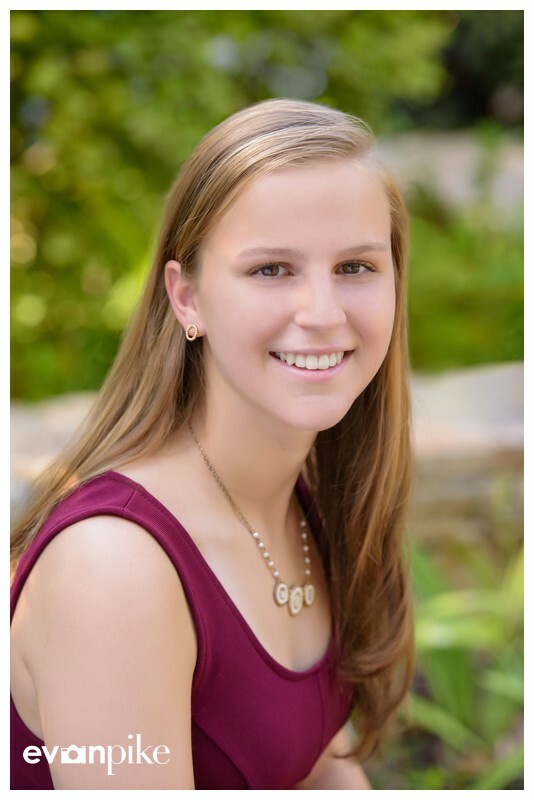 Cooler weather is always welcoming for senior portraits in Raleigh or Cary or anywhere I guess! Even though the weather was cooler, I don’t think that was the other thing keeping Ian comfortable in front of the camera! 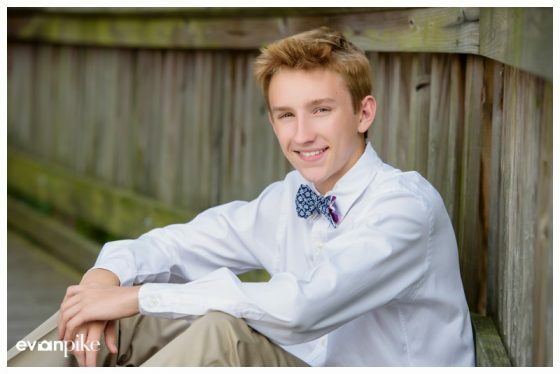 He was a natural and easy going which really helped us to create some senior portraits he and his family can enjoy for years to come! 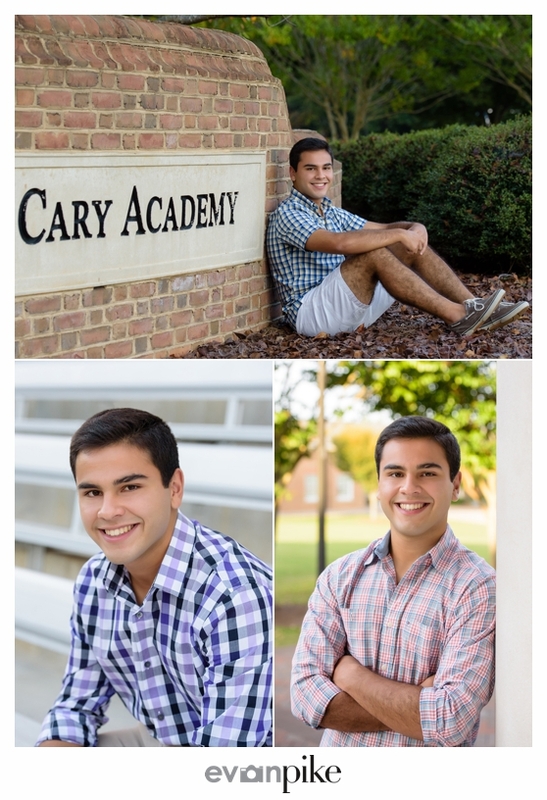 I always enjoy returning to my old stomping grounds, especially to take senior portraits at Cary Academy. 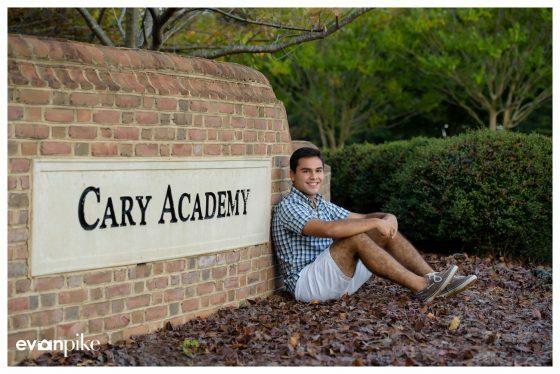 Arnav wanted to take his senior portraits at Cary Academy but also had a few ideas about using some vehicles in the senior portraits. A sleek and stylish Benz and a powerful and rugged Chevy truck, quite the contrast but both came out cool. 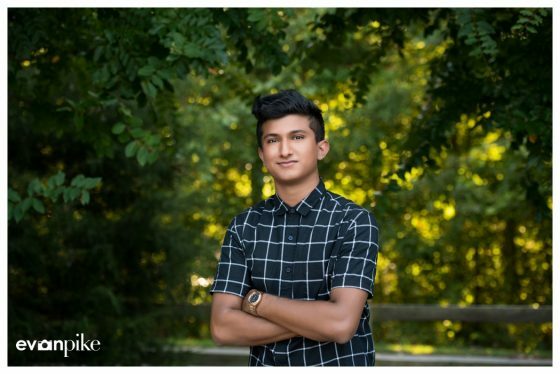 Of course the other senior portraits around the campus were great as well with the classic design of Cary Academy and stylish outfits Arnav had prepared for his senior portraits!